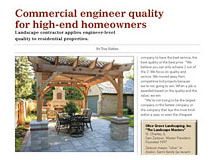 Contractor Josh Jones is all about learning and sharing what he knows with other contractors, even local competitors. He spends his free time helping out other contractors thru 2 Instagram pages and a YouTube channel. A 3rd Instagram page started just this year is aimed at homeowners. 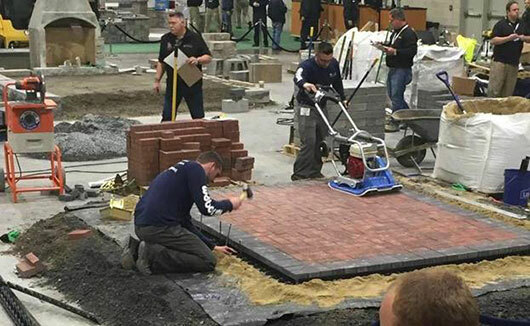 Josh has also participated in the Installer Competition at HNA twice and the Northeast Hardscape Expo once. 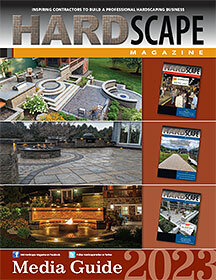 He has been Bill Gardocki’s “right-hand man” presenting HNA hardscape demonstrations. At press time Josh’s longest running Instagram page (2+ years), @mass_hardscaper, had 4,724 followers, mostly other contractors. Instagram is a photo-sharing website with space where members can offer comments. 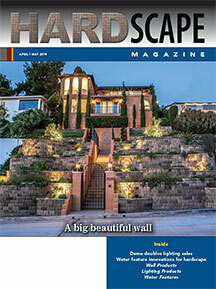 On @mass_hardscaper they discuss construction techniques, tools and jobs in progress. 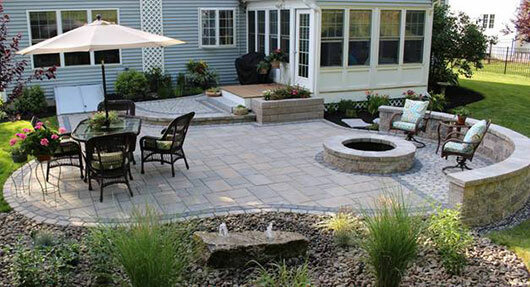 Josh recently partnered with 4 Massachusetts contractor buddies to create a similar Instagram page that goes beyond hardscaping called @creatinglifeoutdoors. 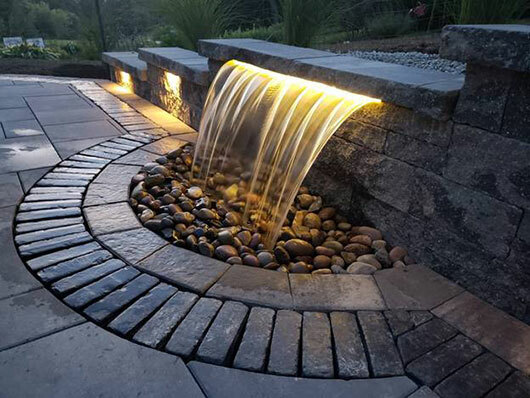 Josh started his company 3 years after graduating from the 2-year landscape program at the University of New Hampshire (UNH) where Bill Gardocki teaches. Josh spent those 3 in-between years gaining experience as a foreman and a sales rep, and doing a lot of planning and saving to start his own company. After 2 years in business, sales are on track to hit a profitable $600,000 this year, and Josh has received a job offer to train contractors for a manufacturer. Bill says many contractors are also not good at sharing. “That's what I find in my classes. It's like this secret society or something. I'm like, ‘No, you guys need to share this information. If we're all doing it correctly, we can raise our prices accordingly.’"
Good equipment allows Josh to do more work with fewer people. 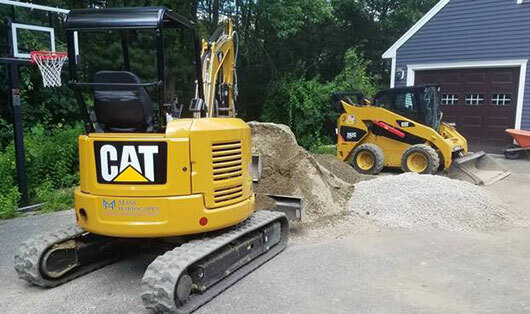 Between his savings, effective marketing, professional level of work and sound pricing Josh was able to buy a new CAT excavator and skid steer his 1st year in business. See them in action in the time lapse job videos on MassHardscapes.com. Josh is very conscious of how he presents his company online. It starts with his website. The aerial video on his website homepage (MassHardscapes.com) is a professionally done production you would expect to see from a much larger company. 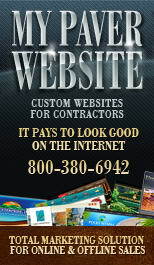 You will also find time-lapse job videos on MassHardscapes.com and on YouTube channel MassHardscaper. Josh credits Bill’s son Tom Gardocki (YouTube DirtNinja) for getting him started on this. The videos show nearly every moment of a job’s construction from beginning to end. Josh is also very focused on presenting his company’s work through photography that he takes himself. He doesn’t rely on snapshots with a phone camera. 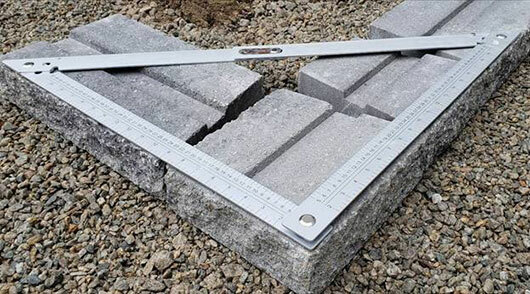 When Josh posted a photo of one of his foldable PaverSQUAREs from Pave Tech he was surprised to find out how many hardscape contractors weren’t using a square of any kind. This is the type of thing that inspires him to share what he’s learned with other contractors.